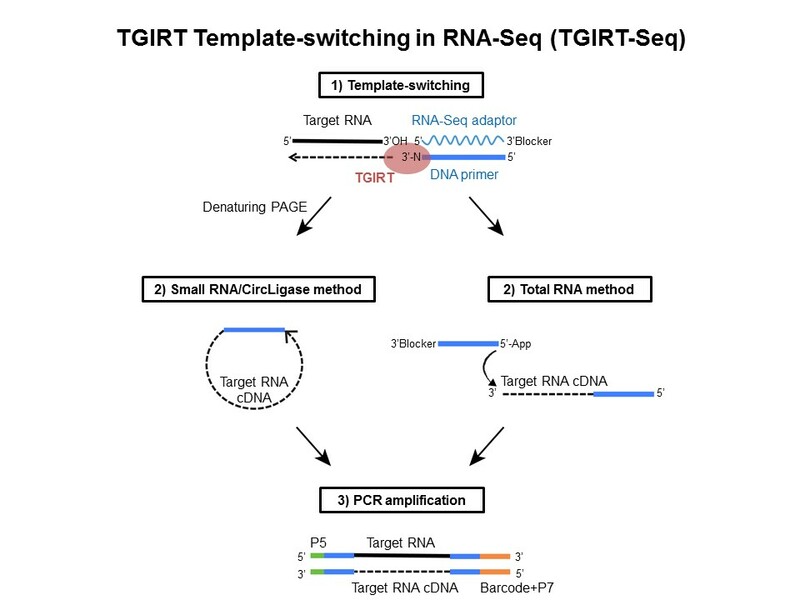 InGex.com is the home of Ingex, LLC., and the only licensed seller of the TGIRT™-III stand-alone enzyme and the TGIRT™ template-switching RNA-seq kit. Please be aware, all InGex products ship via next-day air on blue ice, and the contents should be stored at -20°C upon receipt. Shipments are sent out Monday though Thursday, except when delivery would be affected by holidays. Shipments may also be delayed when there is the potential for the contents to be adversely affected and/or delayed by weather conditions. If you have any questions regarding InGex products, contact us at Technical Support. Please direct all other question to Order Inquiry.